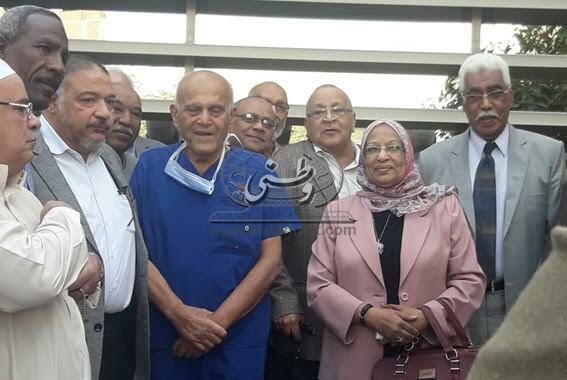 A number of Aswan locals last week headed to Aswan Heart Centre to wish Sir Magdi Yacoub a happy birthday. 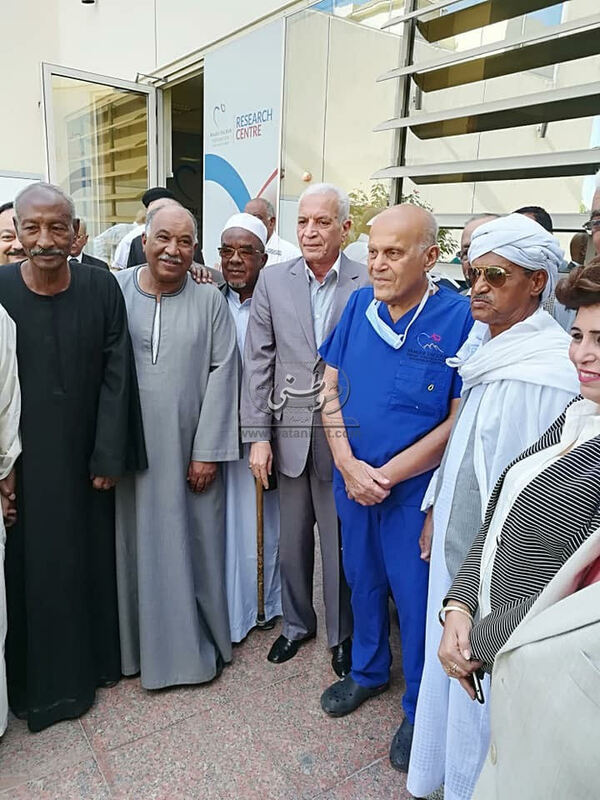 Sir Magdi, who turned 84 on 16 November, founded the Magdi Yacoub Heart Foundation in 2008 which in turn established the Aswan Heart Centre in the Egypt’s southern city of Aswan in 2009. The centre worked to combat heart disease in Egypt and offer state-of-the-art medical service to all, especially the underprivileged, free of charge. 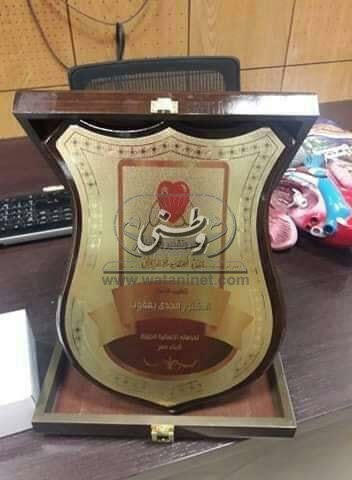 Sir Magdi’s gentle loving nature, and his integrity, loyalty and devotion to his country and countrymen endeared him to millions of Egyptians who aptly named him ‘Prince of Hearts’. Even though Sir Magdi himself retired a few year ago, he continues to offer his consultancy in the field where he excelled and for which he has gained international acclaim and reknown. 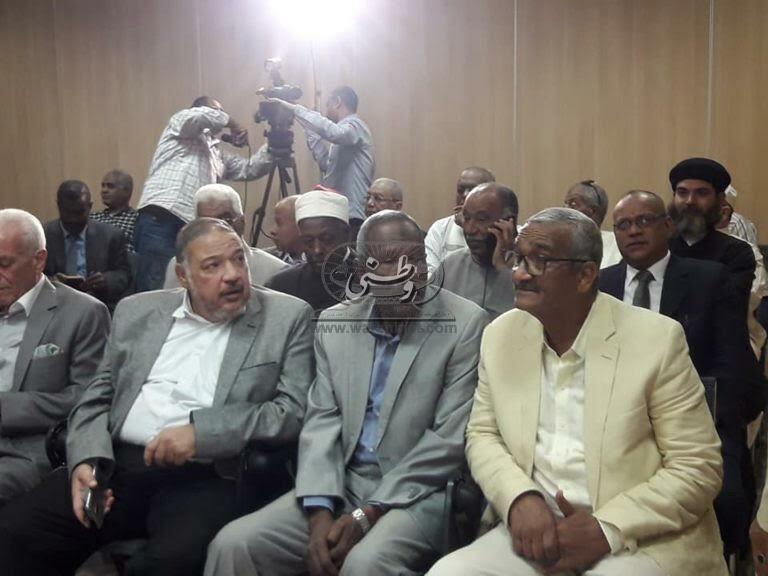 After the success of the Aswan Heart Centre, he established another branch of the centre also in Aswan, and through his MYF has cooperated with the Ministry of Health to offer Egyptian doctors and nurses high international standard medical trainings.